More than 700 of the of the top amateur competitors from around the world will compete in the 12th Annual Arnold Amateur NPC Bodybuilding, Fitness, Figure, Bikini and Physique Championships at Battelle Grand and the Greater Columbus Convention Center March 1-3, 2018. 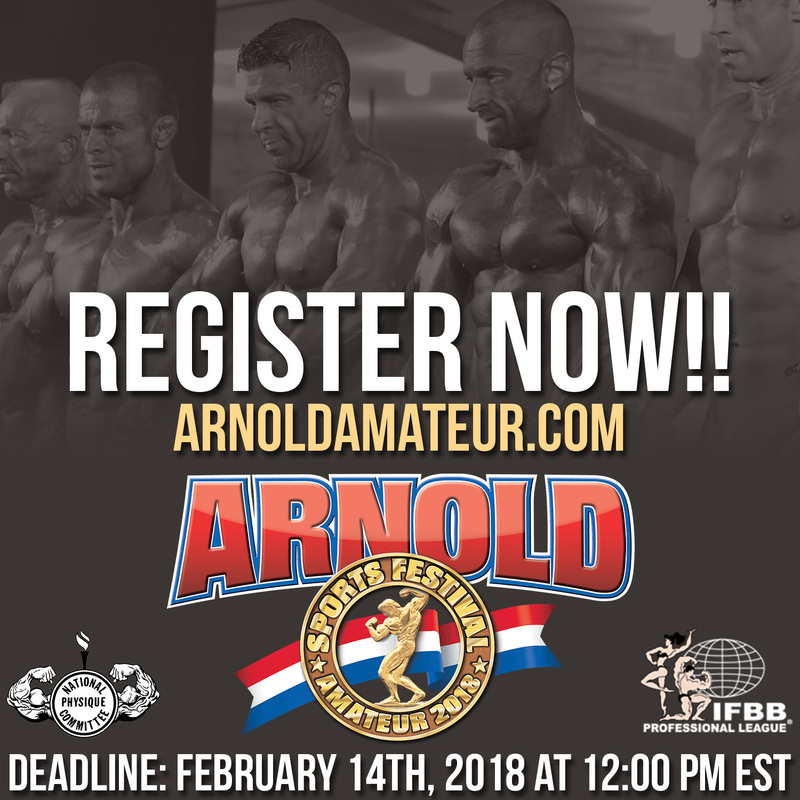 The 2018 Arnold Amateur will be under the direction of the National Physique Committee and be OPEN TO ALL COMPETITORS AROUND THE WORLD. No qualifications are needed in any category. 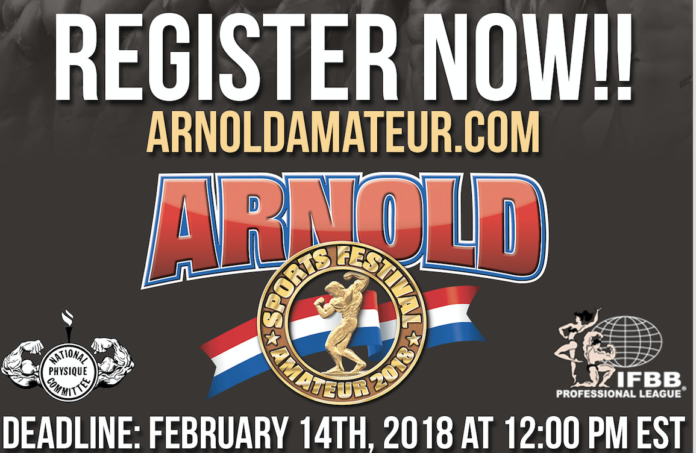 The Arnold Amateur will offer classic physique for the first time in 2018. 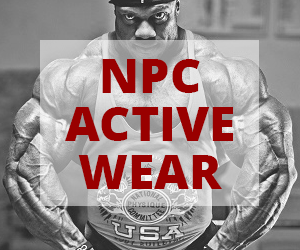 Other categories include men’s bodybuilding, men’s physique, fitness, figure, masters figure, bikini, masters bikini and women’s physique. 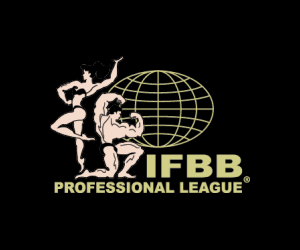 Overall winners in all categories will be awared IFBB Pro League pro cards. Pro cards will be awarded to the top two overall in men’s physique and bikini. 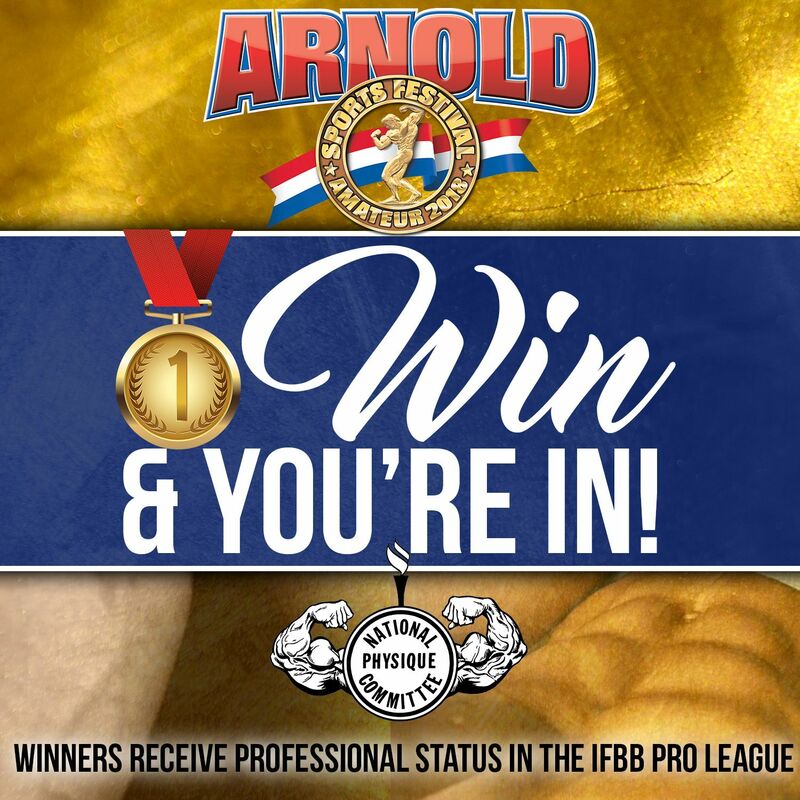 Overall winners will be invited to a future Arnold Classic or related IFBB Pro League event. Entry fee is $200 through January 31, 2018. Entry fee increases to $300 on Feb. 1, 2018. Entry forms available at www.arnoldamateur.com.